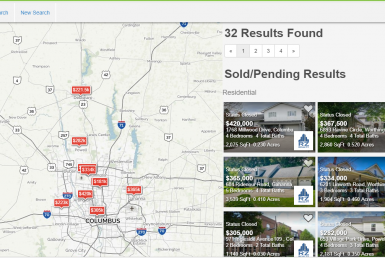 Do you need to search the MLS in Columbus? Then look no further than RZ Realty and its brand new property search website. 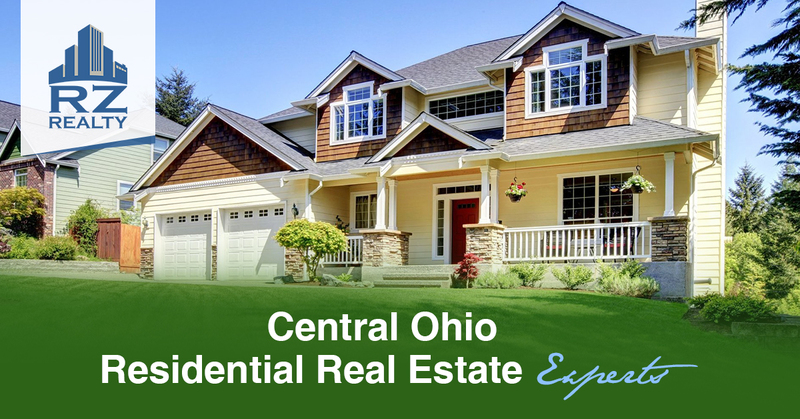 Our website will give you access to the current inventory available for residential homes for sale and residential rentals/leases available. We also offer commercial property search for sale as well as commercial property for lease. No matter what type of property you are searching for, you will not find a more thorough or faster property search website out there. 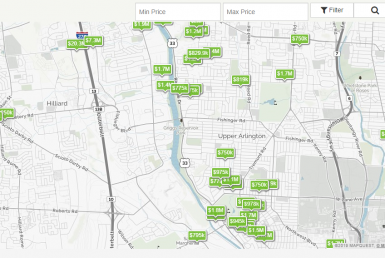 You can also login and save your listings as well as print off a flyer and see important data about the area like a walkability score and even school scores as well! So, when you are looking to buy a residential property or buy a commercial property, you have come to the right website and the right brokerage- RZ Realty. 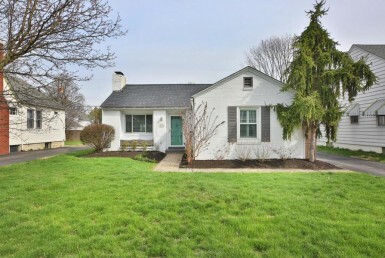 If you need any help, you may connect with one of our agents directly by using our agent listings page or call us at 614-486-7070. We are here waiting to assist you.